Notifications Must be turned on! 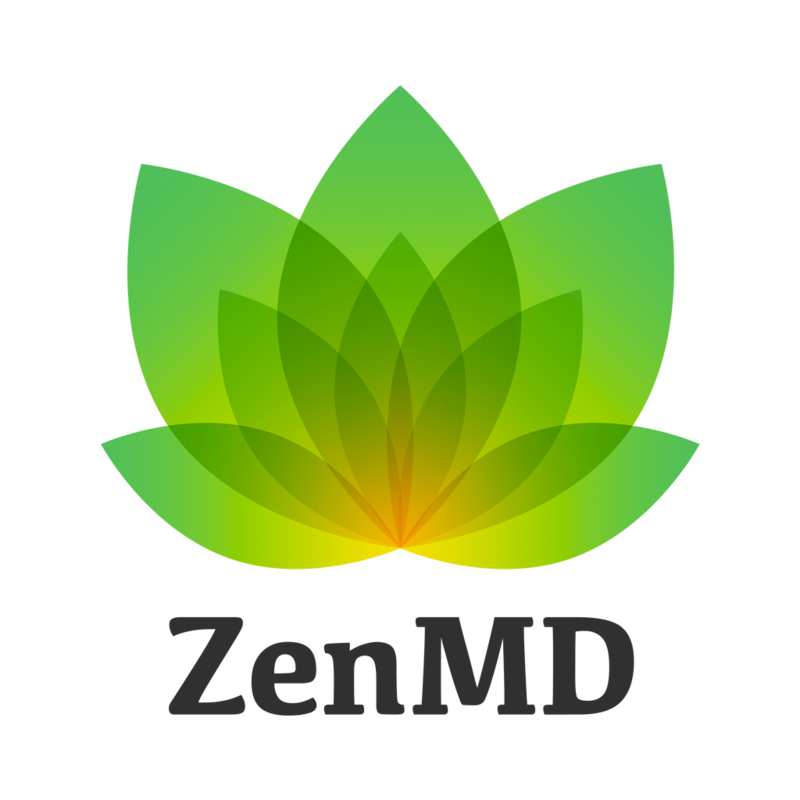 To Change your password, sign into the ZenMD app and click on your profile picture then click on the gear in the top right hand corner. Select change password.